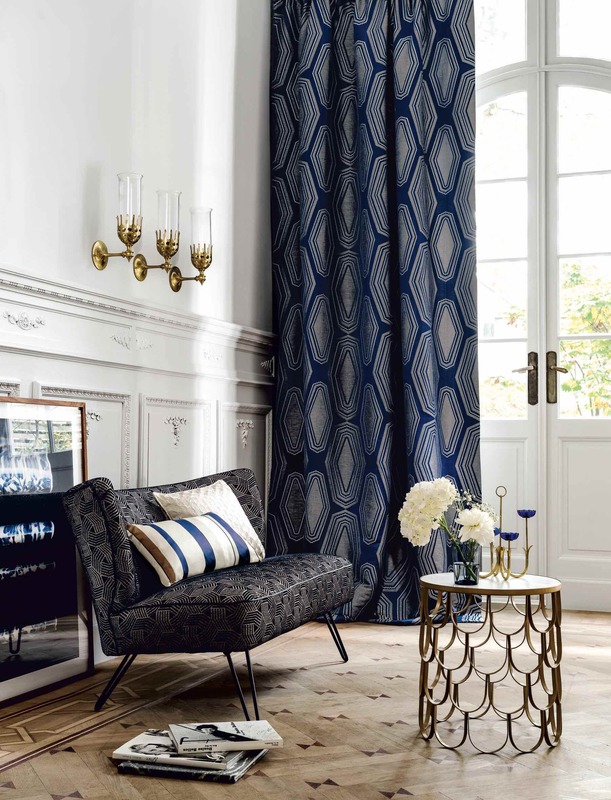 Established in 1988, Lister Interiors continue to provide a unique Interior Design Service to Harpenden and the surrounding areas. 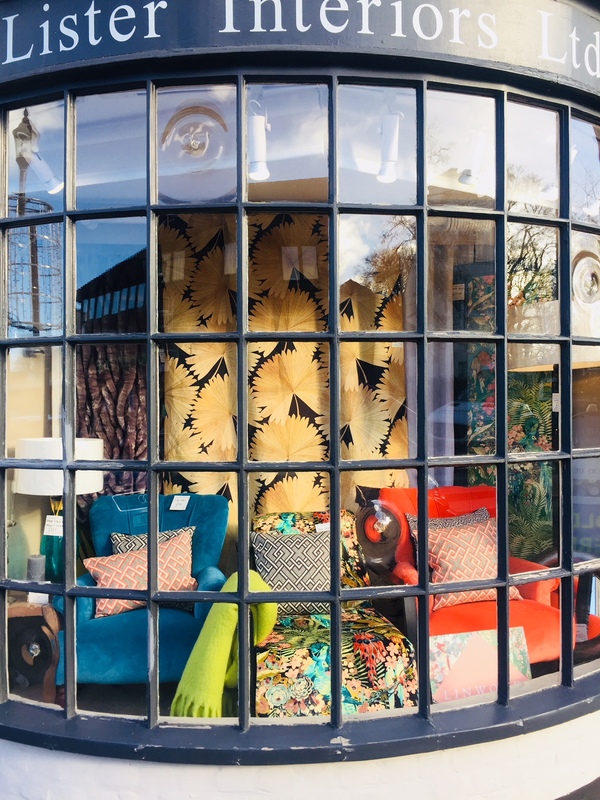 Our shop is based in central Harpenden where you can peruse the latest fabric and wallpaper collections, source a new lamp, rug, piece of furniture, or simply a new throw or cushion. We provide home visits to measure and estimate for carpets, curtains and blinds, as well as offering specific interiors advice for your space.